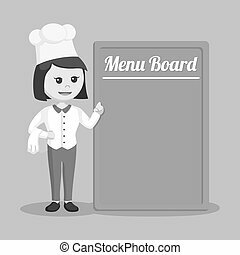 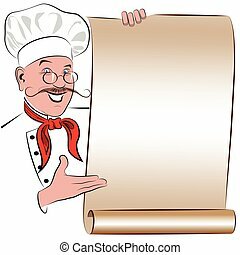 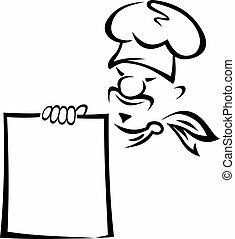 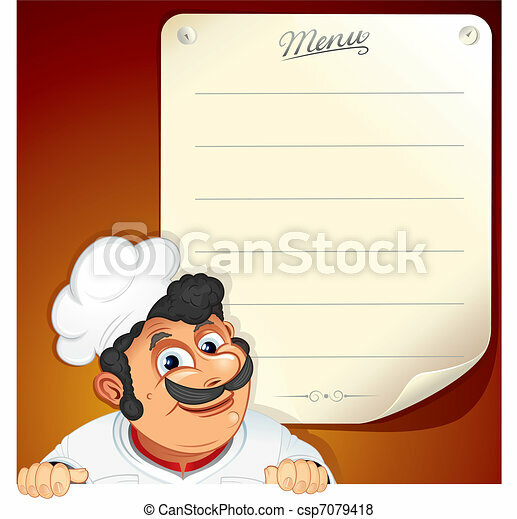 Chef with blank menu. 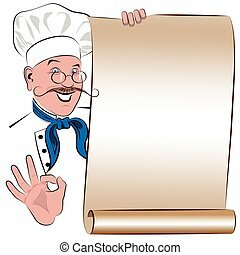 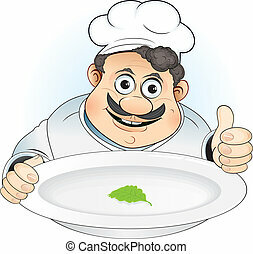 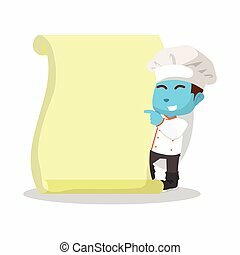 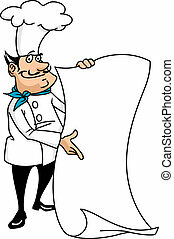 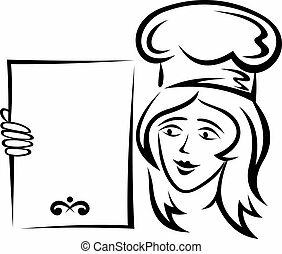 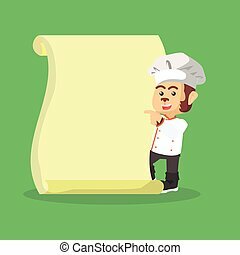 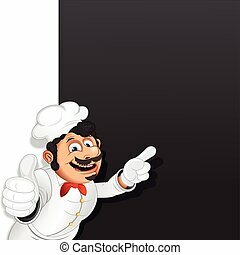 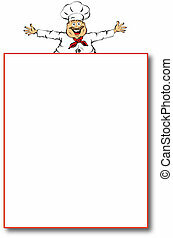 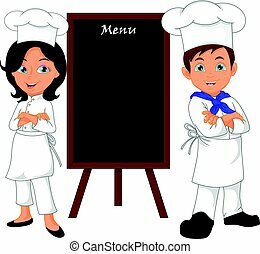 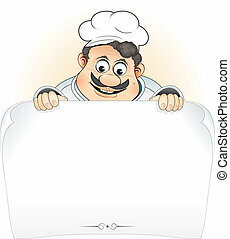 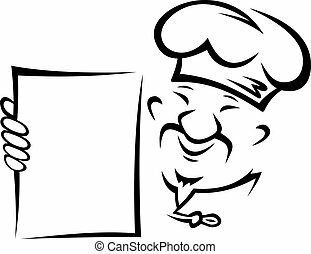 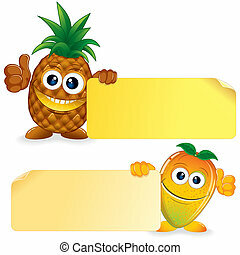 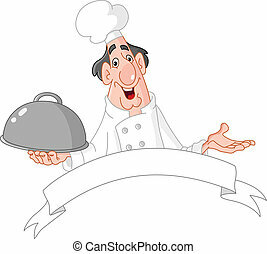 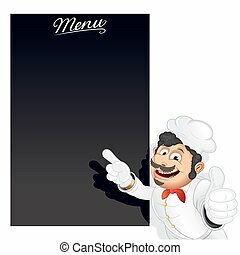 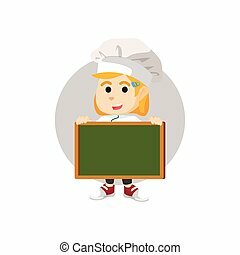 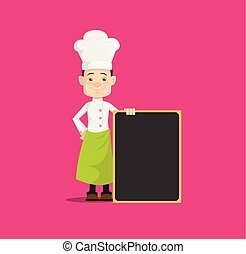 Illustrated background with smiling chef and blank menu. 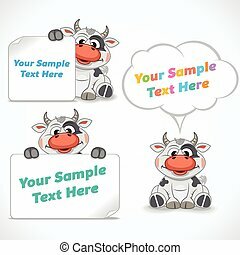 Funny Cartoon Character Cow Showing Blank Banner and Sign. 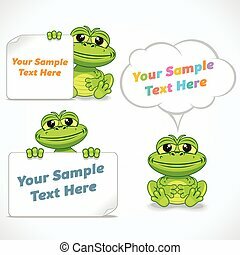 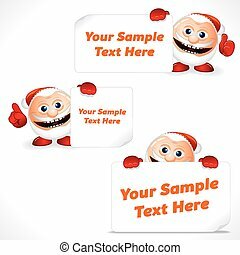 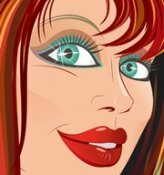 Advertising Image Ready for Your Text and Design. 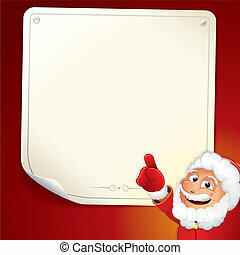 Santa Claus Showing Blank Banner and Sign. 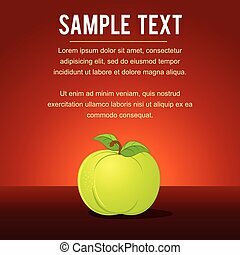 Advertising Image Ready for Your Text and Design. 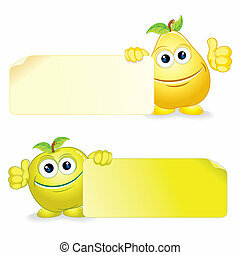 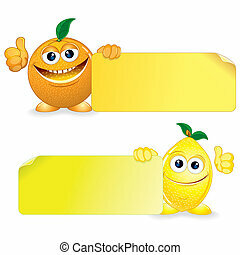 Cute Vector Fruits. 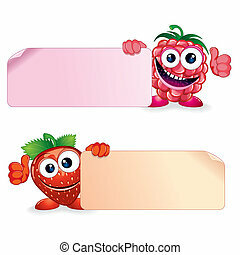 Raspberry and Strawberry Holding a Blank Sign. 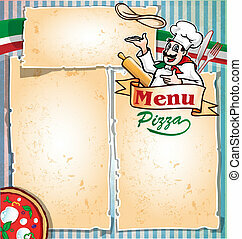 Fast Food Restaurant Menu Card Design. 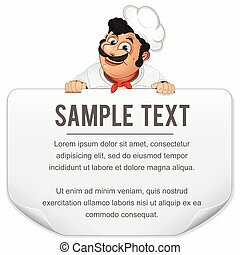 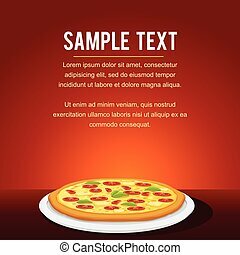 Template, Mock up with Pizza Margarita for Your Text.